Home » Blog » Self-publishing » What sweet romance books will sell in 2019? What sweet romance books will sell in 2019? On Facebook today, someone asked what trends did people foresee in sweet romance in 2019. Here’s my prediction and advice to authors. Regency will continue to have timeless appeal. Cowboys will always be strong. Produce good books and you will do well regardless of the trend. But if you can match up your passions with the tropes above, you will most likely do great. On billionaires. Since I started writing clean billionaire romance in August, my sales jumped from flatline to skyscraper. Meanwhile I have seen so many fellow authors wring their hands and wonder, should I, shouldn’t I? If you don’t, some other enterprising author will fill that huge demand. The readership is voracious. I put ARCs out two weeks in a row and my readers devoured them in like two days. (I don’t know when anyone sleeps, readers and authors!) Invest in great covers and editing. Make your billionaire books shine and they will work hard for you. The nice thing about the clean billionaire writing community is, we are all producing books generally fast and are commercially minded, there’s a synergy that lifts everyone. I would have hesitated a few years ago because clean might have been so lonely. 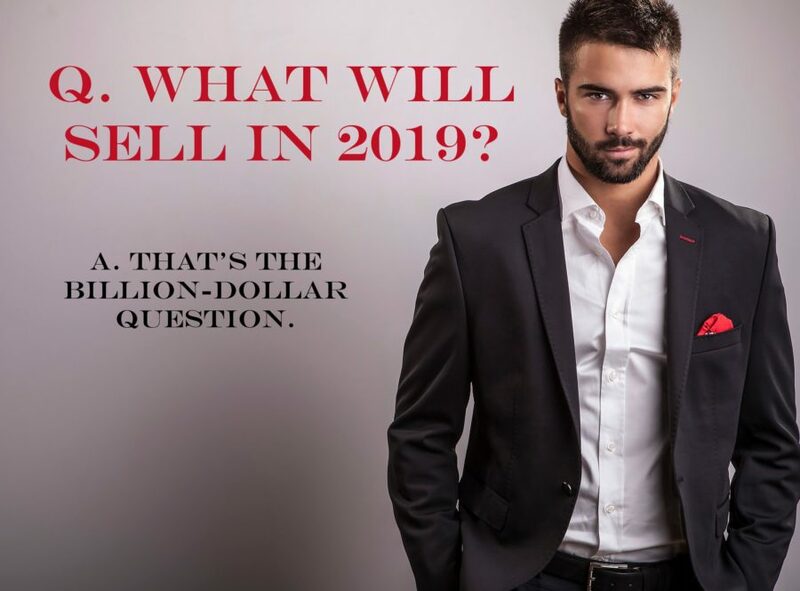 If you want to check it out without any obligation of committing, join our Clean Billionaire Romance Authors Only (for aspiring and published) and ask questions there. Whatever you do, jump with both feet in. The only way you will know is if you try it. Popular tropes are not a sure thing, but it’s close to a sure thing. You can even capitalize on your existing fan base and meld that with the populars.